Bob Elliot & Co Ltd started in 1985. Bob started by selling all around the country from the back of a van to shops and has expanded greatly over the years. This soon took-off and Bob bought himself a building to start distributing from in Atherton, Lancs. From here, the business has grown from strength to strength. 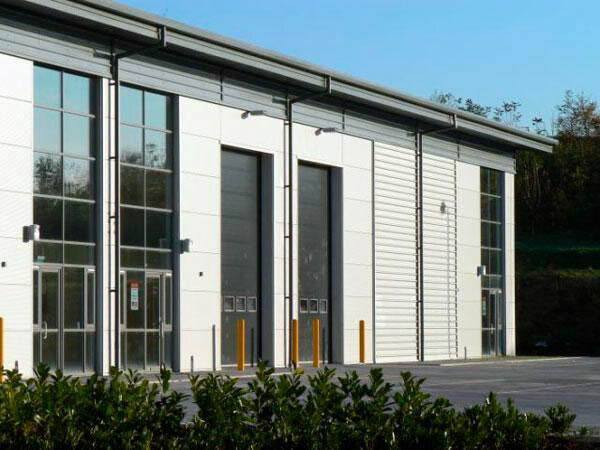 Our current premises are a modern building in Chorley, Lancashire which doubled our previous floor space to ensure we can continue to expand into the cycle trade market. Despite the expansion and general growth, the business is still family run with Bob still at the head of it. We have 8 full-time sales manager’s scouring the country servicing hundreds of cycle shops a week. We have a team of 12 in the office and warehouse helping to offer a 24-hour delivery service to customers. We are a company that pride ourselves on excellent customer service and despite our growth, this is still our priority. Please see below where we are based now. Here at Bob Elliot & Co we specialise in providing a good quality service for authorized retailers. We provide the cycle trade industry with well over 3434 variations of 3072 excellent quality items from over 59 suppliers. All our products are broken down into 98 main categories with a total of 441 sub categories, we sell to many authorised retailers throughout the UK. Server Time: 21/04/2019 14:08:53, Render Time: 0.016 seconds.